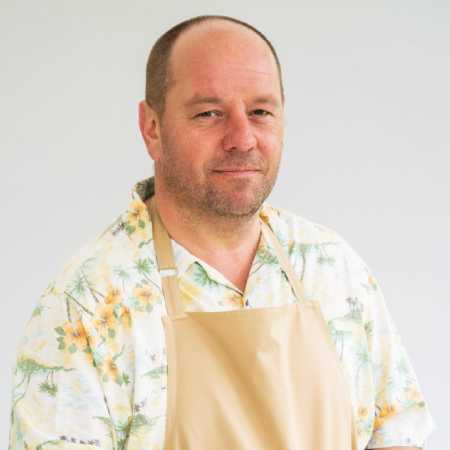 Welshman Jon loves nothing more than spending quality family time with his wife and four children and bakes in the kitchen as a way to relax after a hard day’s work. He loves a showy bake – and a showy Hawaiian shirt, too – and loves wowing friends and family with his creations. Jon loves to research new ideas and experiment with different techniques to try and achieve something unique in his baking.